Lately I’ve been feeling kind of blah with my reading. I’ve read so much this summer and most of it is blurring all together, not making an impact on me whatsoever. I was ready to turn in the towel and just swim all day, even though I HATE swimming, I was that fed up. I wanted something new. I wanted something real. Basically I wanted something with emotion, and not all the angst and unrealistic emotions that my recent books have been giving me. I thought I was in the mood for something different, perhaps historical romance, or even pirates. Surely this will help. I could escape in a world of adventure and romance, without the crass language and over the top craziness. So I went to one of my book clubs and asked for some recommendations and someone mentioned Gaelen Foley’s Ascension trilogy. I grabbed my computer and checked my overdrive system and low and behold, they had a million of her books. Well, not a million, but a good chunk. The book gods were smiling on me, because they had most of them ready and waiting for me to check them out. No holds needed. So I grabbed the Ascension trilogy, downloaded them to my kindle and sat down, hoping to be wowed. Well…..I was. This trilogy was just what the doctor ordered. I was in heaven. It had all the action I wanted. 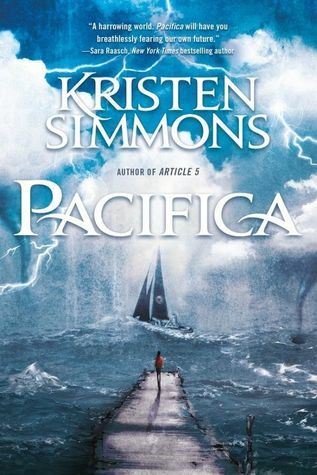 Pirates, princesses, kidnappings and sword wielding warriors. And of course, romance. I gotta have my romance. I wanted the epicness of Outlander, but with a quarter of the pages. I love the fact that each book is about the same family. The first, The Pirate Prince, is about the parents. It’s the start of this entire family. It introduces us to one of the main characters in the next book, but we have no idea. 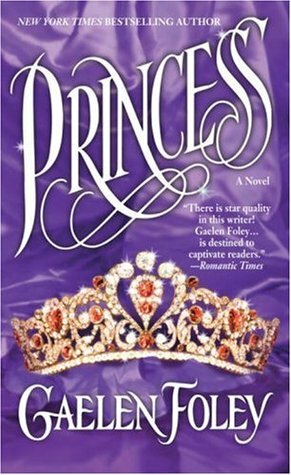 The second book, Princess, is about the daughter(obviously) and about her fierce protector. I adored this one!! I love the friends to lovers books. They tend to have so much love already, this would be the next step in their relationship. 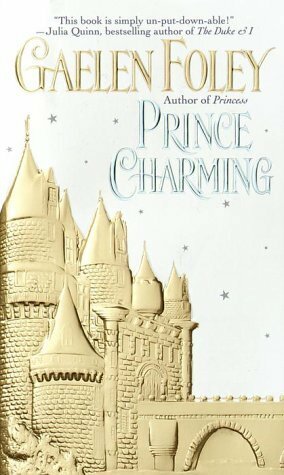 Book 3, Prince Charming was just right. It takes place almost 10 years after Princess and we get to see how the son gets healed by someone he least expects. That book was perfect. While I never cried in these books, my heart was still very happy. So if you’re looking for an epic romance, with swoon worthy men and women who know how to fight for what they want, you must try this series!! Now, I’m about to grab another series by Gaelen, and I have high hopes that this will keep the book blahs away from me.